Nunzio is an idealist at heart. His heart swells with passions. Nunzio’s early years consisted of traveling and developing an appreciation for the people, the nature, and the culture of Italy. His father immersed Nunzio in literature so that even an ordinary day could remind Nunzio of a poem. While serving as the priest of a small parish in the countryside of Italy, Nunzio’s admiration of beauty gets him into trouble. Mariella, a beautiful woman with great strength and an appreciation for all of the things Nunzio cares about, enters his life, and he calls his holy vows into question. Although their love is pure and strong, Nunzio is married to the church, and Mariella is wedded to Paolo, a man with a violent temper who is capable of heinous abuses. Amidst the romantic scandal, a string of children go missing, and when their bodies are discovered, they are horribly maimed. The townspeople begin to suspect that their young priest, from out of town, could be responsible for the grotesque deaths. 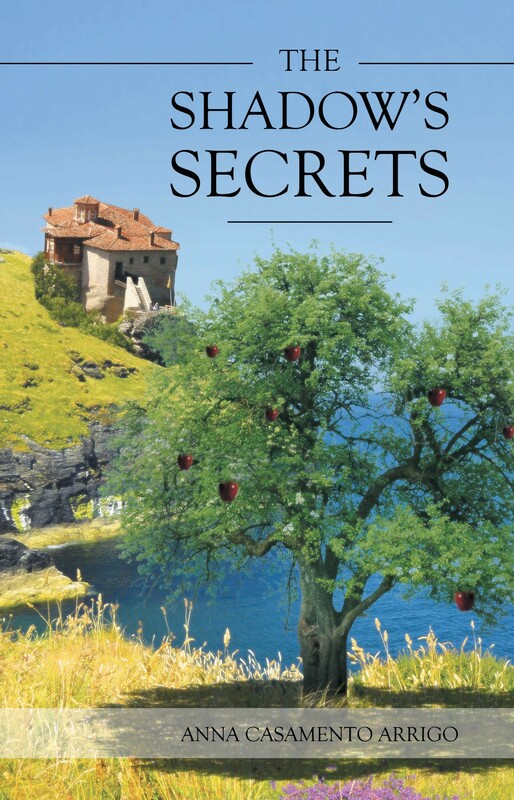 When a witch-hunt, organized by Paolo, turns the parish against their priest, Mariella discovers that an even greater secret is growing inside of her. In their clandestine hours together, Nunzio and Mariella marvel at nature’s resilience to the harshest of conditions, but The Shadow’s Secrets proves that no creature suffers quite like a man and a woman in love.